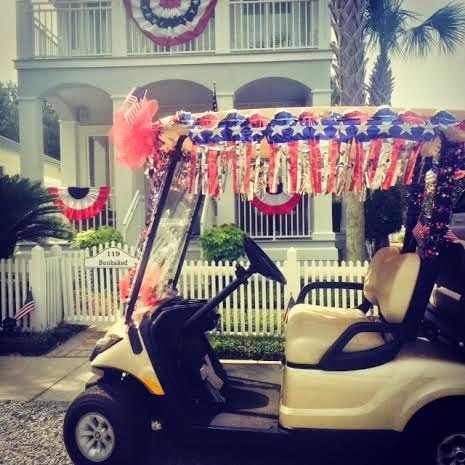 Loving all the patriotic spirit in our little beach community. 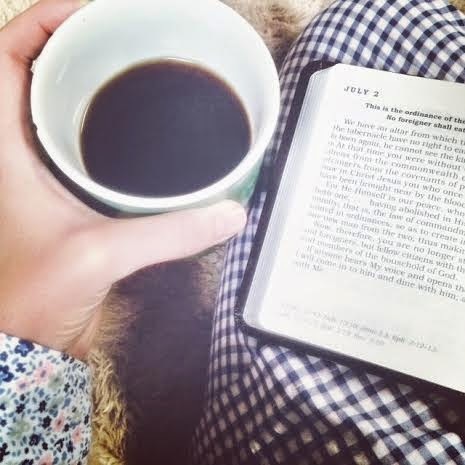 My Daily Light Devotional has been a constant in my morning routine and it is my favorite way to start the day. 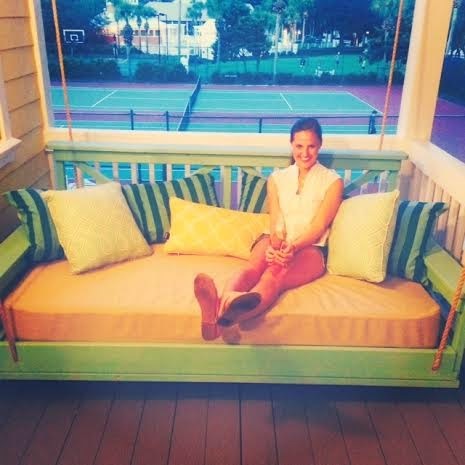 I am obsessed with this bed swing on our porch and If we eventually get a beach house this is going to be a necessity. I spent three hours reading on it yesterday. 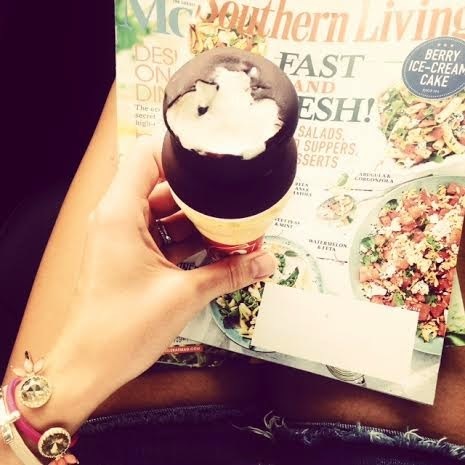 Dairy Queen dip cone and catching up on my magazines. The most delicious fresh cherries. 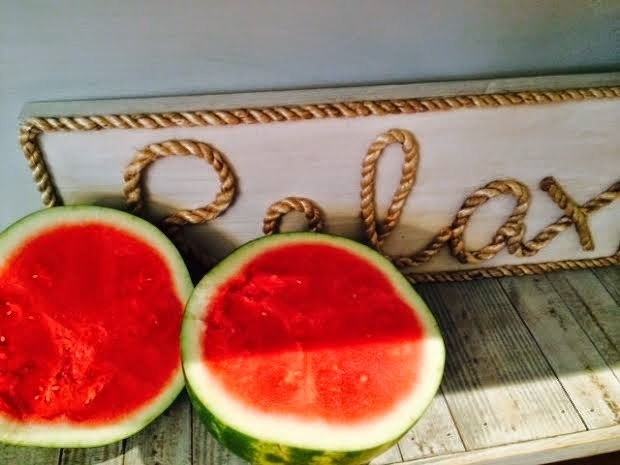 Watermelon ready to be eaten. I am so grateful for this beautiful country that I call home! Have a safe and fantastic holiday weekend!! Cute blog! I just stumbled upon it from A Blond Ambition and decided to follow along! Thank you so much Jyndia! I hope you enjoy! !